Climate or Non-Climate? That is the Question. Home More Info Climate or Non-Climate? That is the Question. San Diego area climate controlled storage facilities are growing in popularity mainly due to the extreme temperature and humidity levels in the city. This kind of a climate can seriously damage items that are sensitive to changes in temperature and moisture levels. Climate controlled units consist of storage spaces where the temperature is monitored and regulated constantly. These air-conditioned store places are almost completely dust-free. That makes these advanced storerooms the perfect option for storing delicate items like photographs, books, paintings, electronics, CDs and business documents. If you believe that climate controlled storage facilities are meant solely for valuable goods or sensitive items, you are mistaken. For instance, do you know that even commonplace items like mattresses are best stored in climate controlled store places? If you store mattresses in regular storerooms, they can absorb moisture during the humid summers and develop mold and mildew. Many people who rent units at storage facilities do not know that the temperature in these storerooms can rapidly fall or rise depending on the temperature fluctuations outside. This is true in the case of humidity too. Humid weather conditions can cause excessive buildup of moisture within non-climate controlled storage spaces. However, San Diego storage places with climate control systems are easily able to prevent such extreme conditions and are thus an ideal option for storing sensitive goods. In addition to the risk of damage by high temperature or humidity levels, non-climate controlled spaces also face the threat of biological contaminants such as dust mites, bacteria, virus, mold and mildew. These germs and allergens can find their way into storage units and cause serious damage to your belongings. Such unfortunate situations can be avoided by choosing climate-controlled storage places. Incidentally, the regulated conditions in these storage spaces will also keep your possessions safe from wood degradation, musty odor and paper rot. Of course, all these extra benefits of climate-controlled units do come at a cost. Climate-controlled storage facilities are a bit more expensive than standard ones. 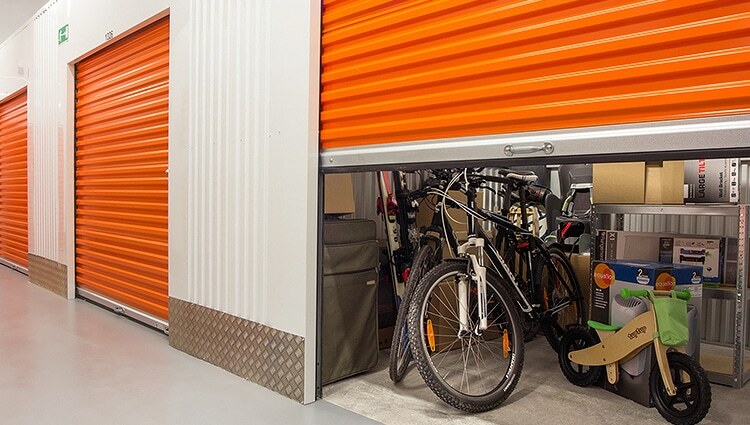 However, when you consider the kind of protection your possessions will enjoy in these storage spaces, you will surely agree that the money spent is worth it. Now you might be wondering which of your items will be best stored in climate controlled storage facilities. While most household items can be placed in such units, here is a list of a few items that must compulsorily be placed in climate-controlled units. If you are planning to move any such items into a storage facility, make a smart decision and shift those to a climate controlled storage facility instead.